Sorry I didn’t post yesterday, I had a long day of cleaning and getting ready for making my Christmas DIY presents. 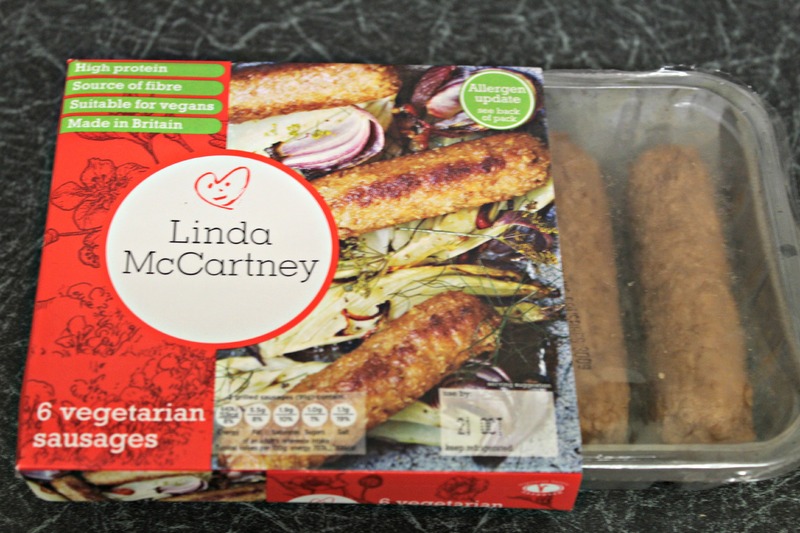 Today I’m going to review another product for you, this time it’s the original Linda McCartney sausages. I remember having these when I was younger in breakfasts at restaurants and I never liked them but I decided that I would now give them another go. 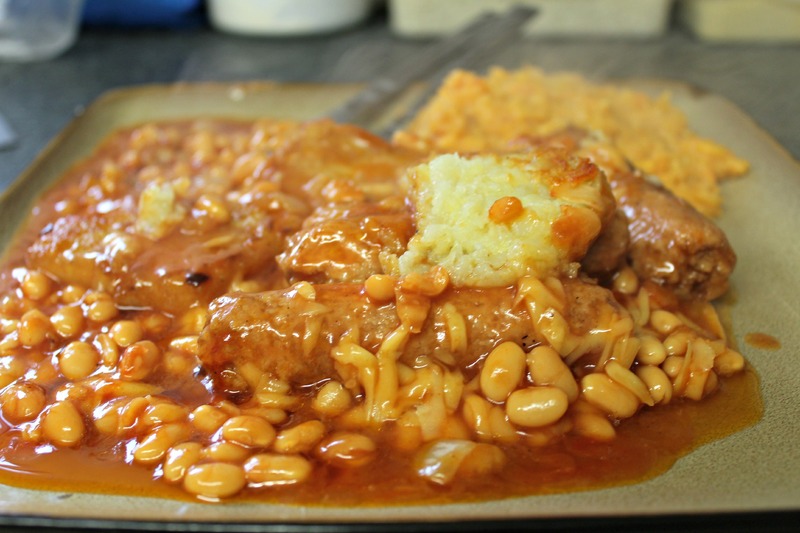 I shallow fried the sausages along with some frozen hash browns (because my oven is broken) and then added a tin of beans with my own seasonings, then grated Violife (which I will review soon) on top. I also had a bit of homemade butternut squash and sweet potato mash with my first plate. The result was a very tasty breakfast dish, but how were the sausages? They weren’t exactly how I remember them being, they still had that interesting texture and mildly meaty taste, I just think there’s something about the texture that I don’t quite like. However, when mixed with the other elements of the dish they were actually quite nice and I enjoyed eating them. The pack of 6 gave me two days worth of this meal for £2 (usual price £2.60, I purchased these at Sainsbury’s) so great value in my opinion. I’m going to try a few different varieties of sausages to find my favourite product but I have a feeling that these will be a decent staple sausage for me. Ingredients: Rehydrated textured soya protein (65%), water, soya protein concentrate, palm oil, seasoning (dextrose, salt, flavourings, onion powder, yeast extract, colour: red iron oxide), rusk (fortified wheat flour (wheat flour, calcium carbonate, iron, niacin, thiamin), salt, raising agent: ammonium bicarbonate), rapeseed oil, and stabiliser: methyl cellulose. 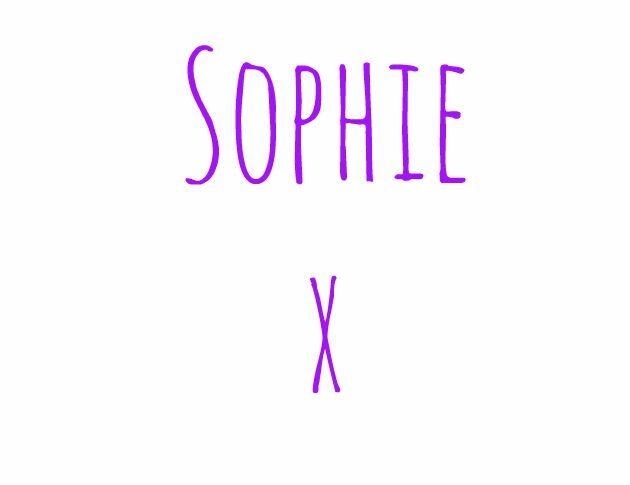 Hope you have a great Friday, the weekend is almost here! These sound awesome. I’m trying to stay away from meat products and have been loving Quorn. Must give these ones a go! We cannot find these at regular shops in Belgium, but I have found them at the British shop Stonemanor near Brussels!